LSAT Retake: What do Law Schools Think? For those of you considering an LSAT retake, this post covers how law schools view multiple LSAT scores. 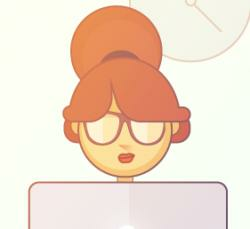 Before 2006, LSAC calculated an average LSAT score for all LSATs in your file, rounding up when calculating the score. LSAC reported both the average scores and all individual scores to schools. However, in 2006 the American Bar Association (ABA) began requiring law schools to report only the highest LSAT score on a student’s record. This policy is still in effect today. Since law schools only report students’ highest LSAT scores to the ABA, most law schools are now much more forgiving of students with multiple retakes on their LSAC record. The ABA’s new policy takes away the incentive most schools once had to review and analyze averaged scores. If you earn a low score on your first LSAT, earning a higher score the second time around can only help you. Schools will mostly focus on your higher score, and largely disregard your previous score. It is in law schools’ best interest to admit applicants with high LSAT numbers, since those numbers are what get reported to the ABA. A student who receives a 160 on his first LSAT and a 167 on an LSAT retake will be in a much stronger position for acceptance after the retake – even if his averaged score is still below a target school’s median. What about T-14 law schools? 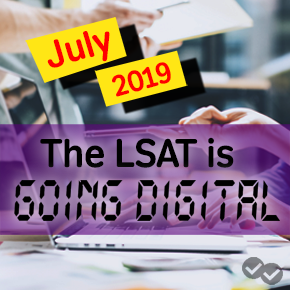 Many of the top-14 law schools continue to encourage students to take the LSAT once, and assess students’ LSAT records holistically. 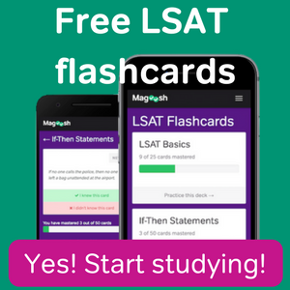 (Click here for tips to start studying for the LSAT the right way.) If you decide that a retake is necessary, many top schools will reserve the right to consider the averaged score or review previous scores. That said, these schools, like other law schools, typically place more importance on the higher score. Should I Apply Before Getting My LSAT Score?